Story Collider: Is This Biology? 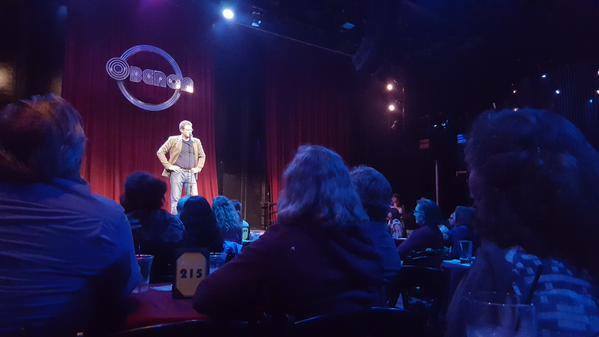 In October 2015, I appeared with Story Collider to talk about porcupines, Satan worshippers, and biology. 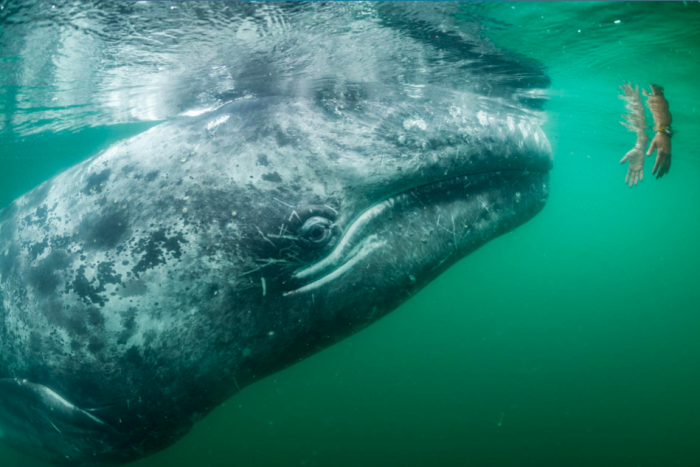 As fish populations crash elsewhere, towns limit catches to stabilize harvests, boost tourism, and preserve a way of life. 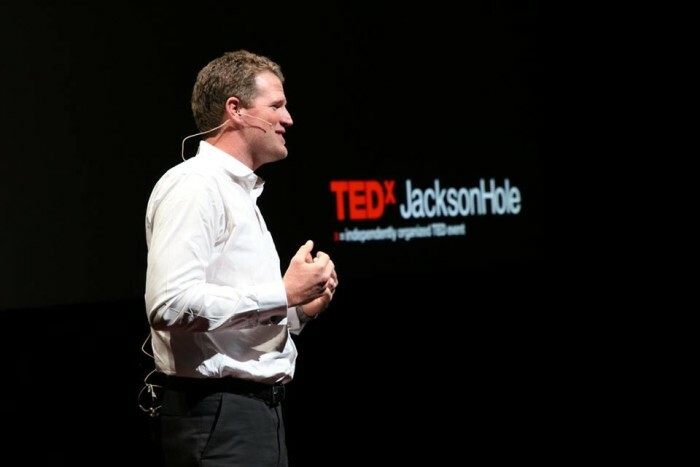 In early 2016 I tell a story onstage about the chemistry of pig manure. 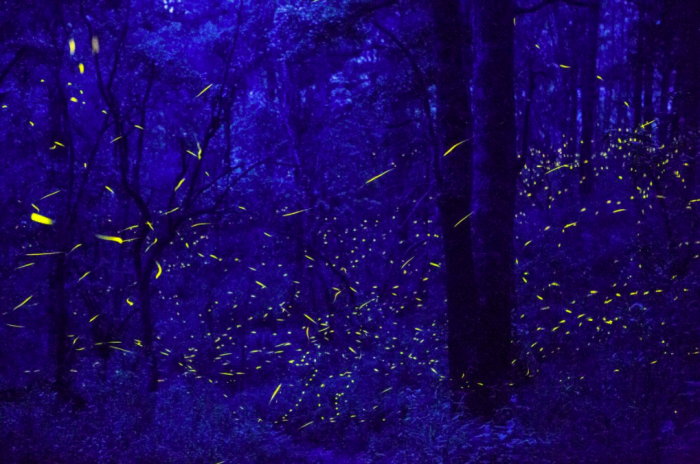 In Nanacamilpa, a magical display of fireflies is attracting tourists by the thousands—now locals wonder how they can sustain the insect that brought them so much prosperity. 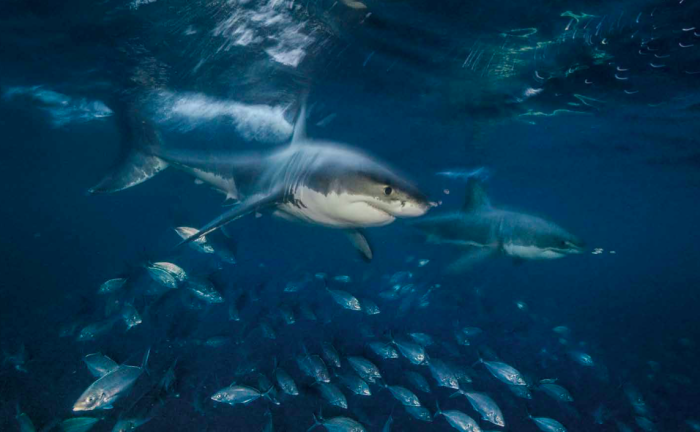 Thanks to Jaws, they're the ocean's most iconic and feared fish. But we know surprisingly little about them. 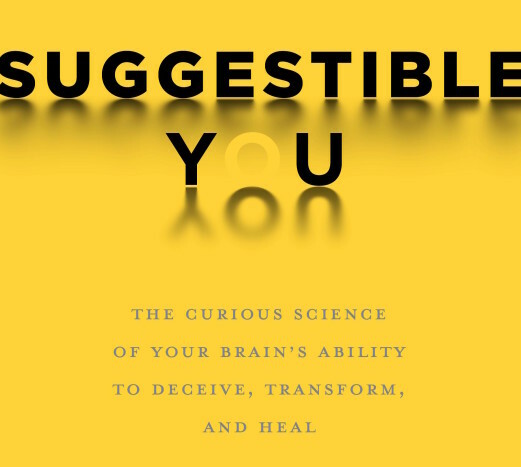 Upcoming book, due to be released in November, about the curious science of your brain's ability to deceive, transform, and heal.